January snowfall totals are getting so big that resorts in the Alps are getting close to record snow depths and snowfall totals. Resorts reported up to 3.3m (11 feet) of snow in the 7 days to Sunday and the number of resorts passing the 4m snow depth total on upper slopes has continued to grow with Andermatt, Flaine, Laax, La Rosiere, Les Arcs, Murren, Saas Fee, St Anton and Verbier all now having more than 4 metres of snow on their upper runs. 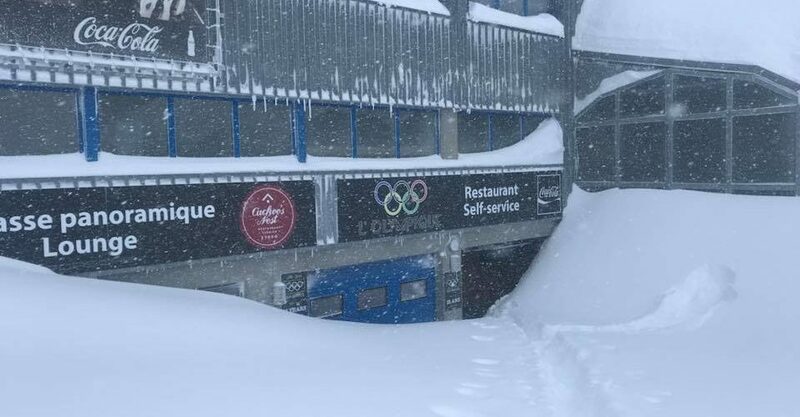 Engelberg now reports a 625cm (21 feet) base and Crans Montana a 6.5m (22 feet) base on their upper slopes, the deepest in the Alps for some years. Courchevel says it has had 549cm of snowfall this season so far, the most since the 1979-80 season. All the snow is not great news in the short term however as the avalanche danger is up to maximum level 5 again in some areas, and nearly max level at most others. This means that many ski areas have been entirely, or mostly closed. 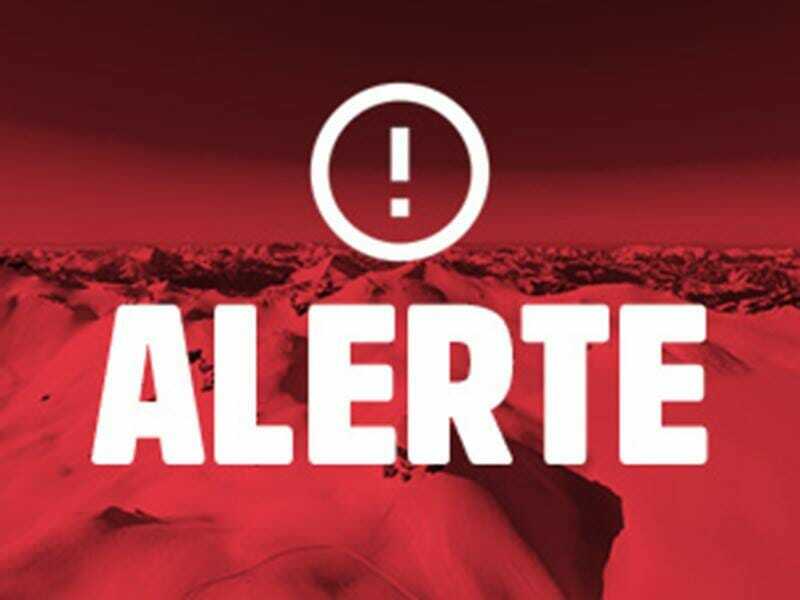 Zermatt has also been cut off by road and rail for several days for the second time in a fortnight due to the extreme avalanche danger. Conditions are expected to ease over the coming week however.